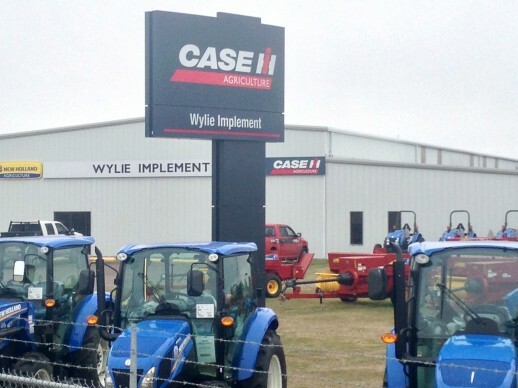 The Wylie Implement and Spray Center is the Case IH dealer in Raymondville, Texas. In addition to Case IH, New Holland, and other great brands, you can now buy Wylie Sprayers and equipment at the Raymondville, TX, location. The same service and expertise you have come to expect from Wylie is now available in Raymondville and the Rio Grande Valley.